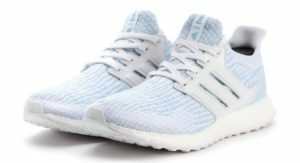 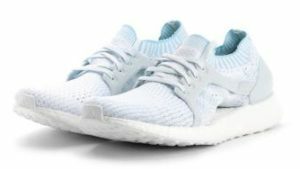 Adidas is once again teaming up with Parley Oceans to release an icy blue colorway of their Ultra Boost using recycled plastic. 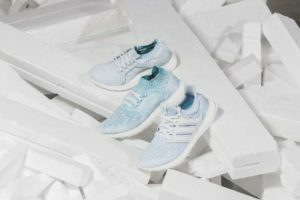 Parley aims to help clean the oceans which are becoming cluttered with gigantic patches of discarded plastic. 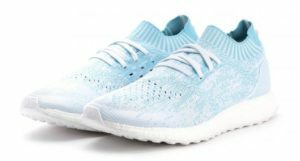 Adidas will be using some of this recycled plastic in the creation of their Ultra Boost line.